An interesting idea that can be found shopping online is dedicated to those who spend away from home most of the day. This is a lunch bag holder produced by the American brand based in Philadelphia, Picnic Plus by Spectrum. For years, specializes in designing and manufacturing of products for the storage and transport of food and in objects related to it that you can use outdoors. 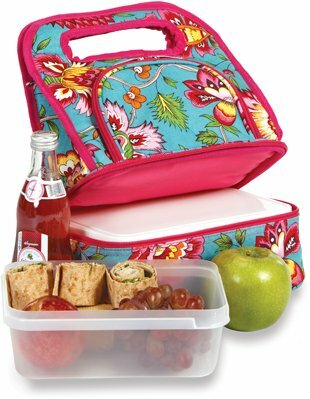 The proposed model (Picnic Plus ACM-144MT) is the Savoy Lunch Tote, _ Madeline Turquouise which has floral prints that recall the eastern end of turquoise and hot pink finishing. This bag is made of nylon fabric lined interior with inside an insulating material that preserves the foods it contains. Picnic Plus Savoy Lunch (Madeline Turquoise) is divided into two zones, and each is closable with zips. The lower part is equipped with a rigid container of rectangular shape that is useful to contain the fresh foods such as salads, sandwiches, fruit or whatever is necessary to keep protected. The upper part is equipped with handles for carrying and has a compartment of elongated shape which allows to contain bottles or cans. 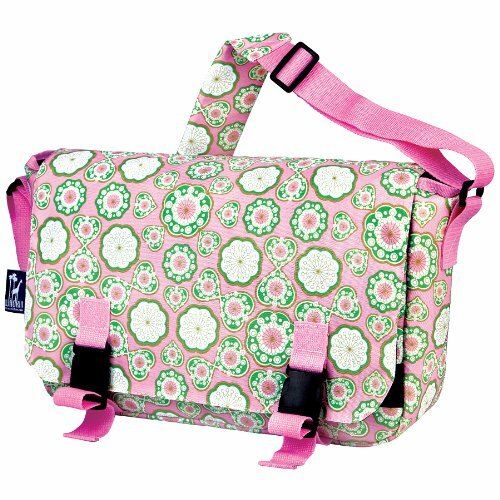 To complete the bag there is also an external pocket also lockable with zipper. The dimensions are: 10 “w x 7” d x 12 “h. Travel plans? Whether you’re planning a vacation or a business trip an essential travel companion is definitely the bag. 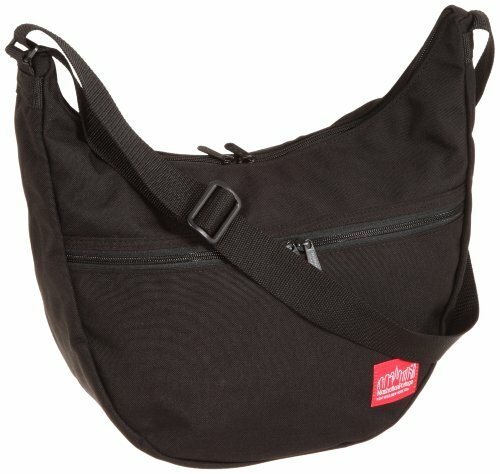 The one proposed by the Manhattan Portage bag (Manhattan Portage 6056-BLK) is made of a durable and easily washable fabric is light weight and very versatile. Is equipped with multiple zippers, very useful to put your objects, differentiating the uses to be able to easily find what they are looking for, such as house keys, car keys, documents, etc. .. Is equipped with a wide adjustable strap that allows it to be worn over the shoulder or on the shoulder “crossover” that leaves available the use of hands. The proposed color is the classic black, for which there is the question: “With what I can combine?”, Because it is the true color passepartout of the autumn-winter season and beyond.